Personally my favorite track from the group. Reminds me back to a trip to NYC. First meeting Mikey D in Queens. Riding in his car through the borough. Talking about the past. I asked him to spit a rhyme. He still got it. I said to Mikey I’m going to make something happen. 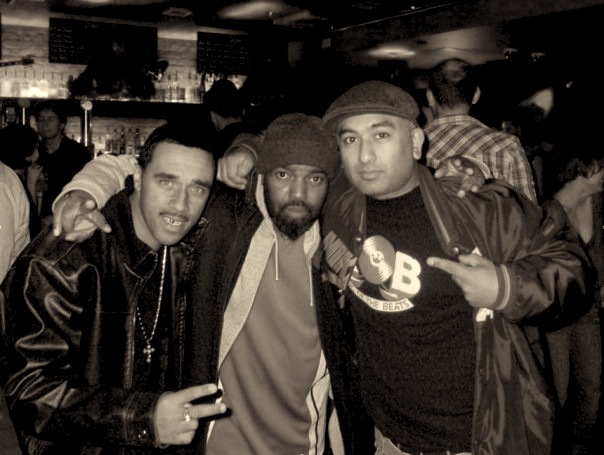 Alongside Kevin DeCosta and K-Kut we planned to bring Mikey D over alongside the original 2 DJs from the group Main Source. We could not get the group over for family commitments. K-KUT gave me his blessings to be the groups DJ and to use the name for that tour. The love that Mikey was met with here in the UK. Was beyond his expectations. Whilst on the tour I introduced him to Sparkii Ski who was the KOTB host on the tour. The rest is history. Mikey Returned to the USA a new man.